Chuck Rock Dance, Championship Wave Racer. 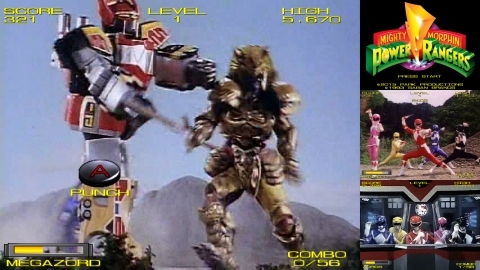 Dino Thunder parts 1 & 2, Operation Overdrive, Jungle Fury & RPM. 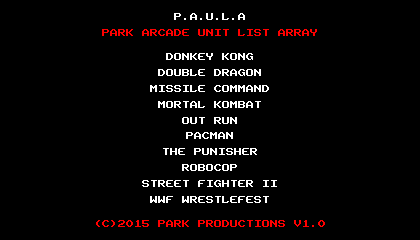 County Racers, Legion Of Doom, Paws `n` Claws, Rattlesnake, Park Sports Golf, No Escape, Robocop 4. Includes Amiga Format Magazine review scans. Includes Quickie, Stooky Krazy & Shuffle Soccer.